Beautiful New 60 lot subdivision in the Pauline area of School District 6. 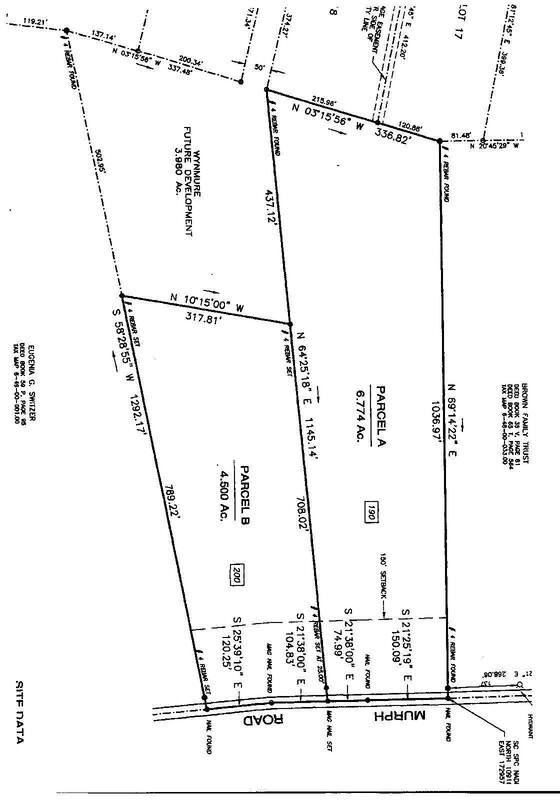 Most lots average 2 acres in size. 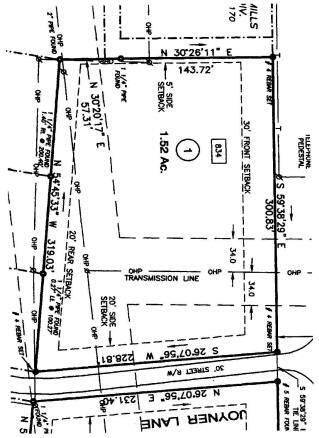 No lot is smaller than 1.65 acres. 2,000 sq.ft. minimum heated square footage requirement. Plan approval required. Lot prices from $28,000 and up. Please click on the button below to go to the Wynmure portion of our Website for plats, prices & restrictions. New three lot duplex development on Syphrit Road in School District 5. 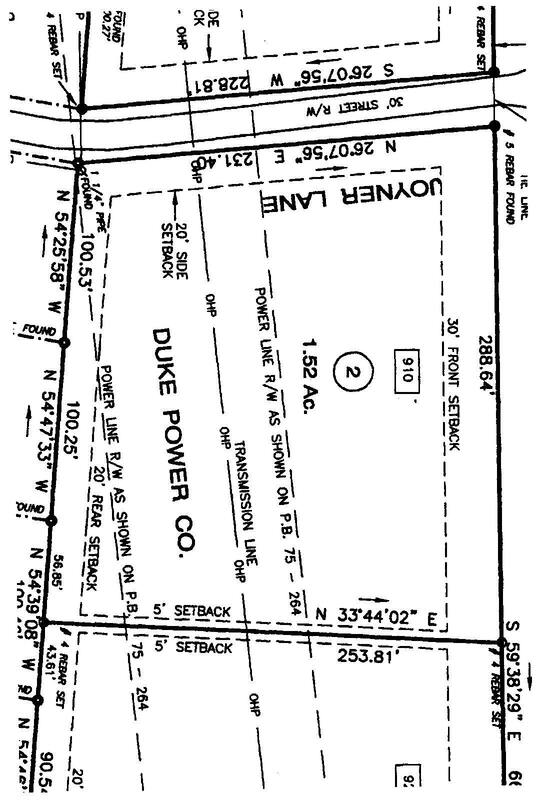 Each lot has a minimum of 1.5 acres. Public water available. EASY access to I-85 and SC Hwy 29. Each Lot is priced at $19,900.00. DIRECTIONS: S.C. Hwy 29 from Spartanburg toward Lyman. After crossing under Interstate 85, take the first street to the right onto Syphrit Road. The lots will be on the left at the entrance to Belair Forest.